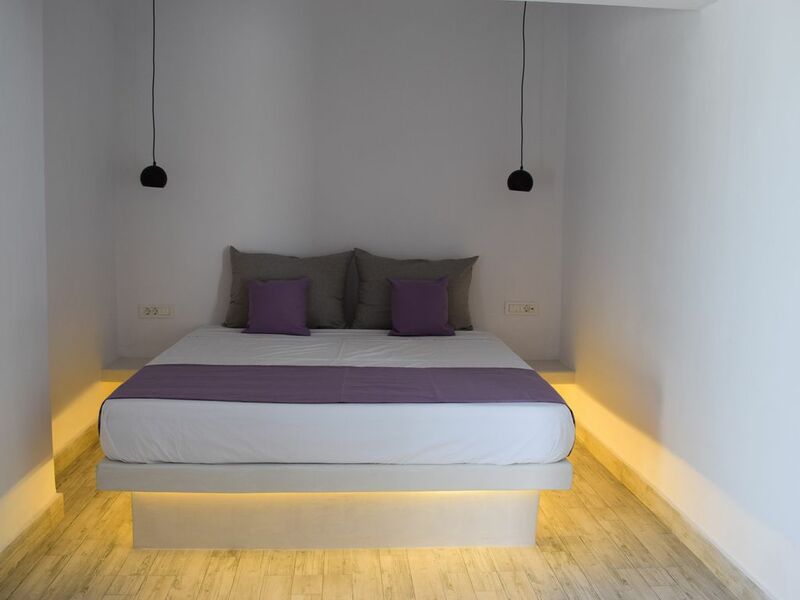 Niabelo Villa 1 is a fully renovated traditional house 1km away from the centre of Kamari Village in Santorini(also accessible with the local bus) suitable for couples, families and friends. The famous Black Beach is only 1,5 kilometres away and the bus station to other cities only 50 meters away. There is a bakery, a gas station and fruit market nearby and also the famous open air cinema is just 400 meters away.